stem succulent. 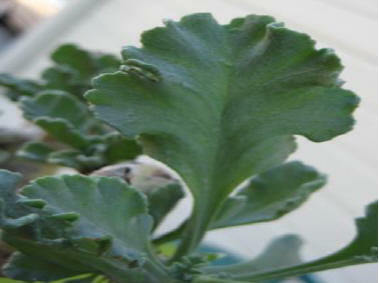 In the case of P. klinghardtense the leaves are also somewhat succulent (fleshy) with stored water. 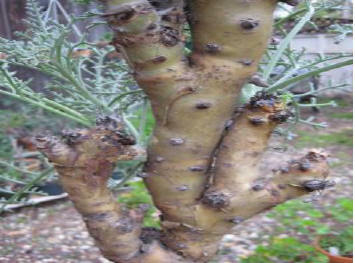 (which makes them tolerant specimens of our cultivation techniques) although they are not usually considered as stem succulents. 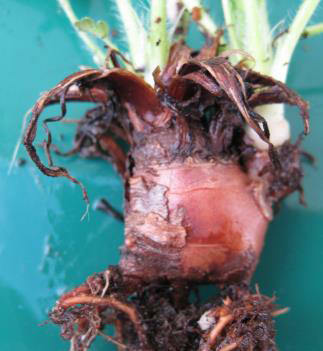 have tuberous roots of some form. 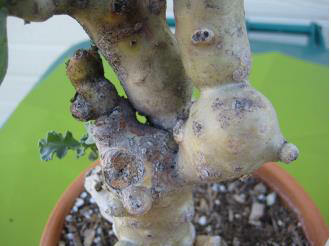 (buds) including the category geophyte. 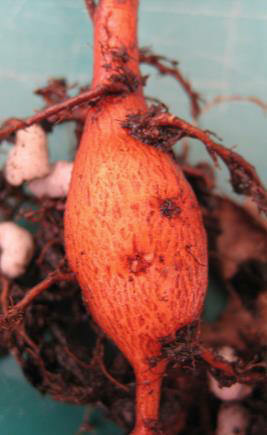 Geophytes have their dormant parts underground in dry ground. stem tubers, rhizomes, pseudobulbs, caudex, storage hypocotyls, and bulbs. 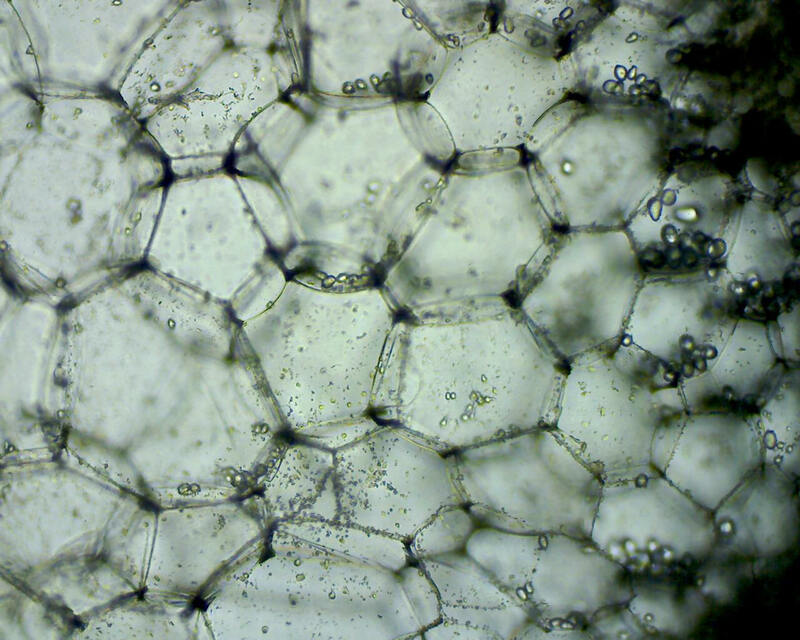 by the thin-walled cells and older cells are pushed outward by the newer cells. 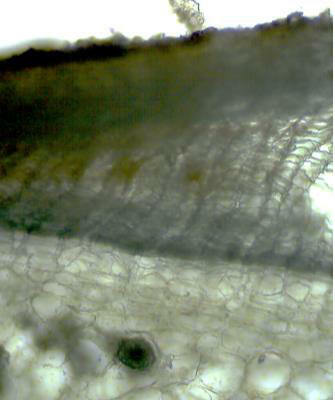 a common food storage structure in plants. support to the stem. 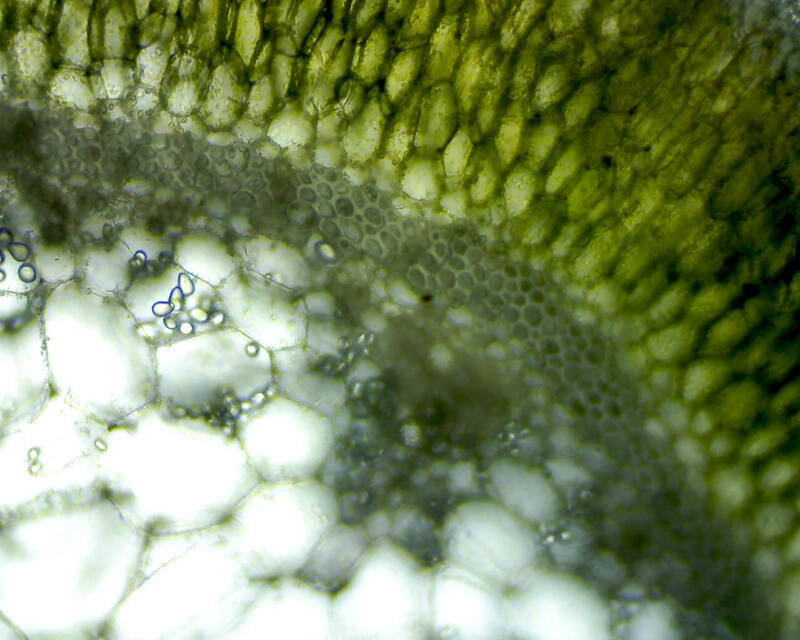 The large cells are the food (starch grains) and water storage tissue at the center of the stem. 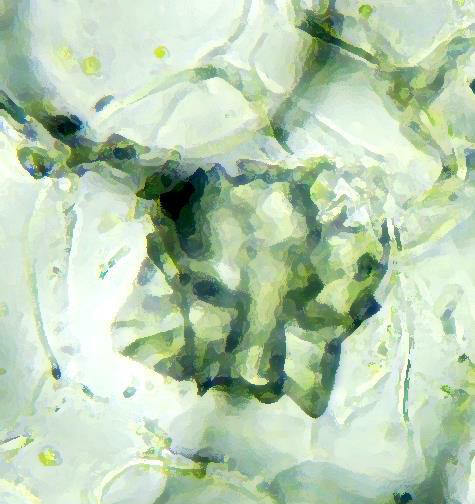 9) 3-D crystal (druse) in a stem cell of P. alternans.